How to serve up Thanksgiving used to be simple. We inherited our recipes on flour- and butter-streaked cards or from cookbooks splitting at the bindings. Aunt Myrtle brought green bean casserole and Grandma made her famous marshmallow yams. We roasted and basted our turkeys until the turkey timer popped up. Easy, right? And yet in recent years, all sorts of questions have been raised, including the pros and cons of stuffing, basting, and brining a turkey. The latter most of all is the source of some polemic: after all, while many extol the benefits of brining a turkey, it can seem like a lot of work, and many wonder if it&apos;s really worth the effort. Brining a turkey for Thanksgiving has as many strong proponents as people who say it&apos;s just not worth it. The idea behind the process is relatively simple: soaking the turkey in a salt-based, flavorful solution in order to give it as much flavor, moisture and tenderness as possible before the actual cooking process. 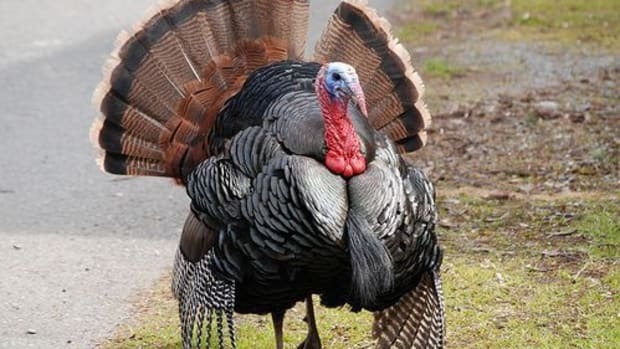 But is brining a turkey actually useful? And if so, is it worth the extra effort on Thanksgiving, when you have tons of other things to consider? 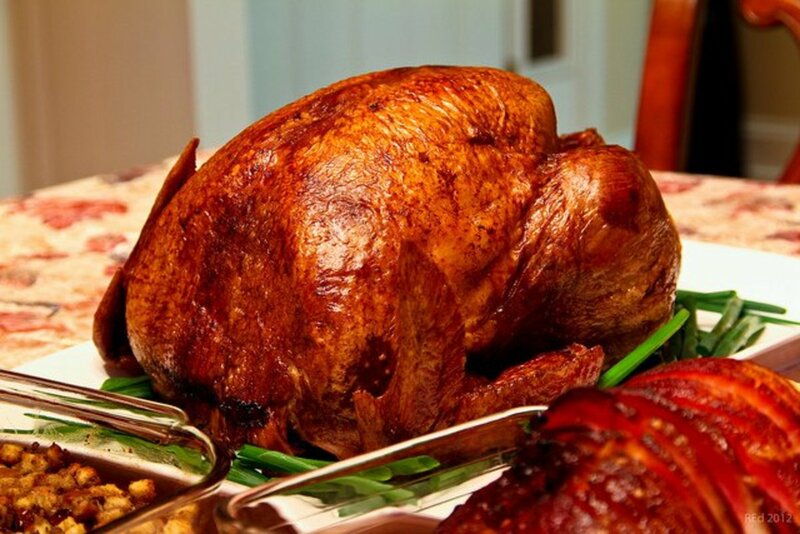 Brining a turkey adds moisture and flavor, particularly when you use a flavorful brine. Brines can include all sorts of flavorings including herbs and spices, making the turkey taste like far more than your average roast bird. 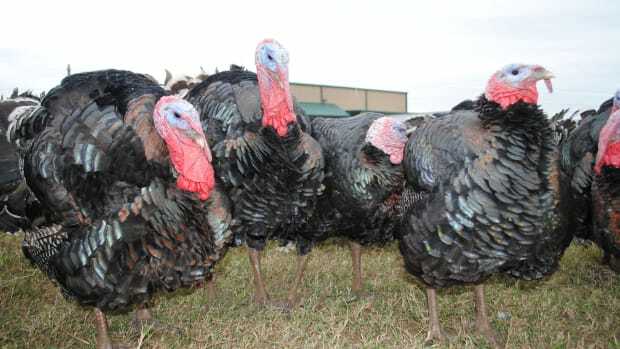 But perhaps the biggest pro of brining the turkey is doing away with that dry bird that so many are used to. The salt in the brine changes the muscle tissue of the turkey so that it can absorb more water and therefore more flavor. Proponents of brining a turkey cite the dry breast problem as one of the main reasons to consider this newer technique for cooking your Thanksgiving bird. 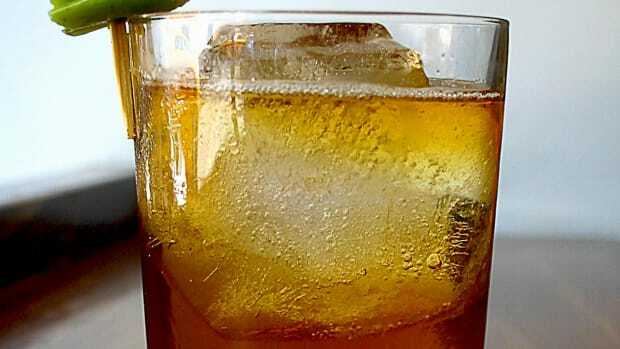 Of course, brining does have its cons, not the least of which is that it&apos;s a big pain. 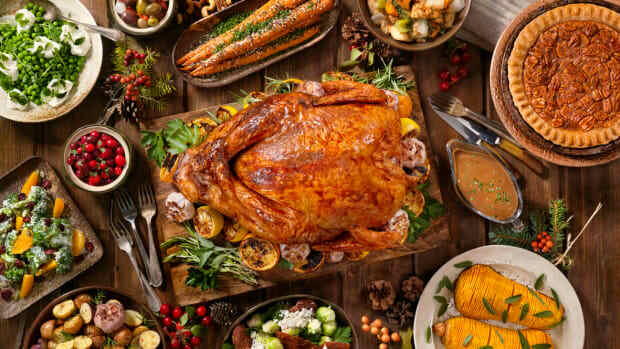 After all, the idea of brining involves soaking the entire turkey -- which can already be hard to fit in the fridge -- in a large container of solution, and to avoid illness, the turkey still has to be kept cold. That&apos;s not enough to deter some, but the added salt content is an additional con. Brining adds even more salt to the meal, particularly if you opt for dry brining, which is becoming more and more popular to overcome the space problem outlined above. 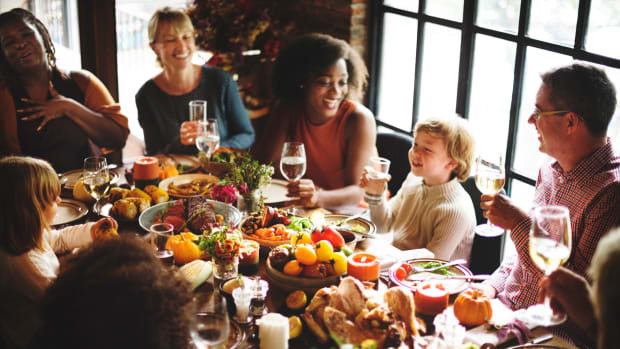 Thanksgiving is not famously a healthy meal, but cramming even more sodium into the main meal can be a deterrent. But that&apos;s not even the most important reason why you should consider not brining your turkey. 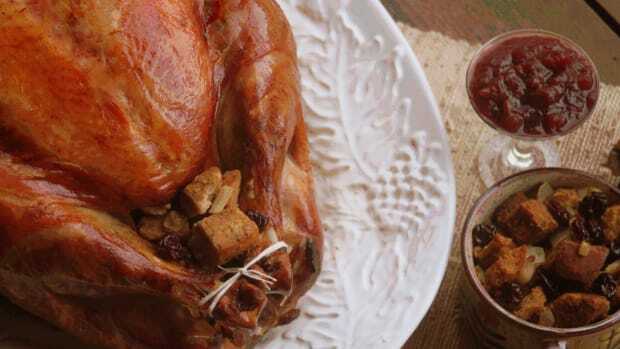 The short answer: there&apos;s no reason to brine if you have a flavorful turkey. Why? Well, when you brine a turkey, you&apos;re adding more moisture to the bird, but the moisture is water. In other words, the heritage turkey you went out of your way to get on your Thanksgiving table won&apos;t be tasting like turkey, but like... salted water. Some may continue to brine their turkeys, and that&apos;s fine. But if you want your turkey to taste like turkey, then consider instead the way that you cook it. 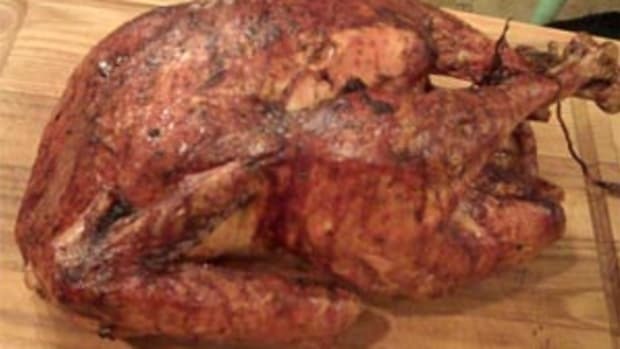 To keep your turkey moist, cover the breast with foil so that it doesn&apos;t dry out. You can also stuff some stuffing under the skin of the breast to keep the meat from drying out and add even more flavor. 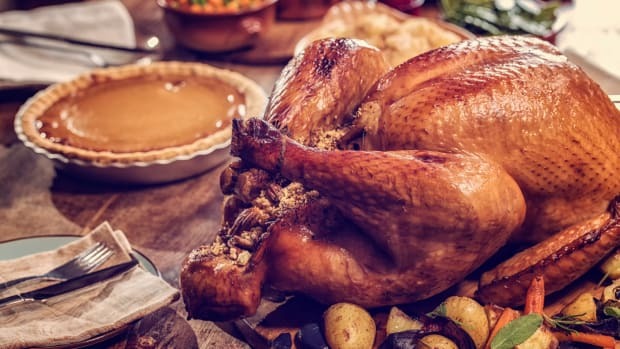 Another option, though it deviates from the authentic Thanksgiving turkey served whole at the table, is to separate the turkey into breast and legs, for perfect cooking on both parts -- a moist breast and legs that are cooked through and tender.